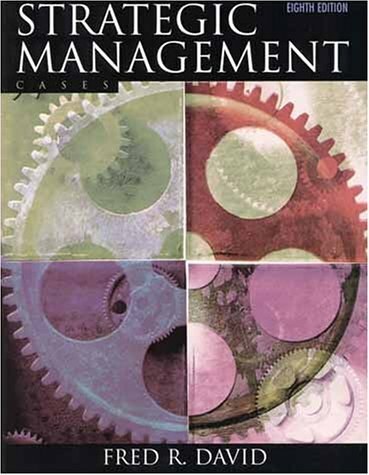 245 1 0 %a Strategic management : %b cases / %c Fred R. David. 260 %a Upper Saddle River, NJ : %b Prentice Hall, %c cop. 2001. 300 %a XXXII, 432 s. : %b il. ; %c 27 cm.